NeoPapalis (The makers of pizza) is a pizzeria located in Ann Arbor, MI 48104. The restaurant offers different types of pizza, but also salads, sandwiches and appetizers. There is a wide variety of toppings available. 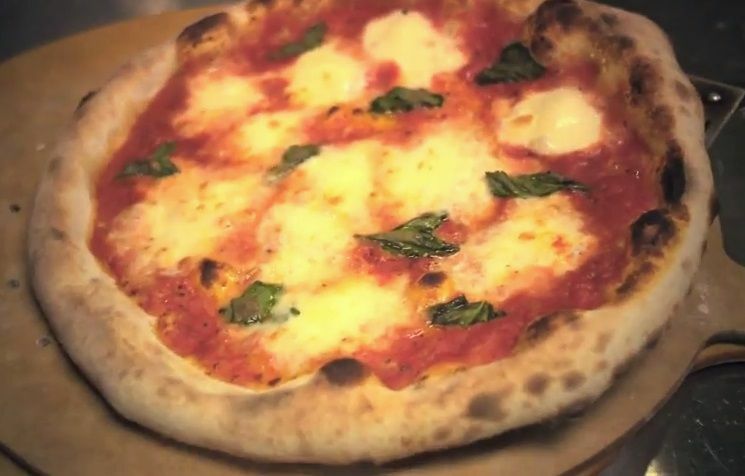 It is a simple place that make pizza for affordable prices. Services such as pizza delivery and coupons are not available. In short, it is a fantastic place to grab a slice, visit NeoPapalis restaurant at 500 E William Street or call to 734.929.2227 for more info.